Focus - MTB training on and off the bike. Paul's training experience extends over 20 years. He has worked with many athletes in various sports. In his experience he has found that no matter what your fitness level is there are times when you ask yourself “Why am I doing this?” His answer, “Because you can!” Paul believes that motivation is often the difference between success and failure. Paul's education began at Illinois State University where he earned a Bachelor of Science Degree in Exercise Science. 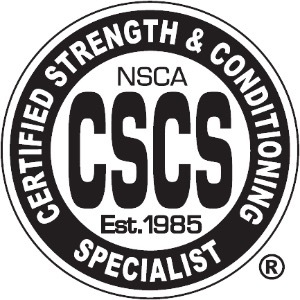 Paul is certified by the National Strength and Conditioning Association as a Strength and Conditioning Specialist. He recently was trained in the Stott Pilates Method and holds a current USAC Level 3 Coach certification. Being multi-certified separates Paul from many coaching professionals due to his exposure to a wide variety of training methods and modalities. Paul is very active in continuing education, applying what he learns to his coaching and instruction. Success. Coach Paul Killian has been notified of your message. To hire Paul Killian as your coach, select the coaching service that is right for you.